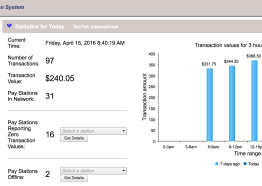 VenTek International (“VenTek”) is a manufacturer of, and technology service provider for, automated payment processing and compliance enforcement systems for three main industrial markets: parking, transit ticketing and parks & recreation permitting. Over its sixty-year history and across these application spaces VenTek serves a wide variety of governments: federal, state, provincial (in Canada), county and municipal. Each of these requires some combination of VenTek payment processing and compliance validating technologies (the “VenTek System”). If your automated fee machine needs are complex, the Model 600 automated fee machine is the ideal solution. Perfect for. . . Economical and highly durable, the Model 400 is the ideal solution for many surface parking lots that accommodate 35. . . 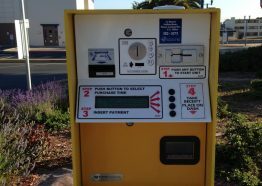 Even with the finest, most advanced automated fee machines, you can’t fully profit from toll, fee and rental payments. . . 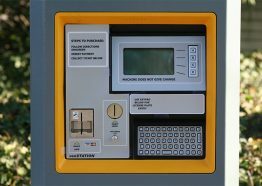 The venSTATION is a digital automated pay station designed to perform anywhere that you may need to collect tolls,. . . 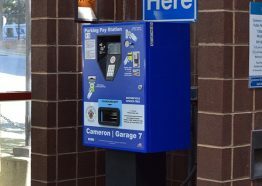 Automated Pay Stations for Parking Meters, Parking Revenue Control, Pay and Display, Pay by Space and more! The key. . . 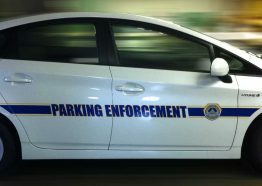 Automated Enforcement Solutions by VenTek - TicketManager, License Plate Recognition and more! The key to parking enforcement is advanced technology. . . 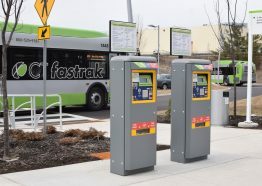 Transit Ticketing for Commuter Rail, Light Rail, Heavy Rail, Bus Station, Transit Station and more! VenTek International offers a. . . 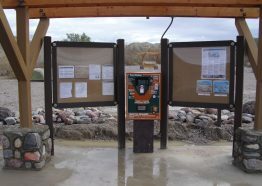 Automated Fee Machine for National Parks, Regional Parks, Amusement Parks, Camping Fee Machine, Boat Launch and more! Our parks. . .
A mature technology, TicketManager® has been widely deployed and in use in Canada for over 15 years. 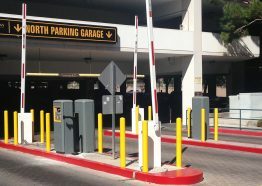 It now interfaces to VenTek’s payment gateway systems, enabling integration between parking systems and enforcement applications. In Canada, TicketManager® links to several governmental Motor Vehicle Agencies, which in turn allows certain jurisdiction’s parking infractions to be delivered to the respective registered owners. VenTek provides a web portal for individual to either pay or dispute citations on-line. After only three months of operation more than 72% of the monies collected are in the form of credit cards. We issued a purchase order and the complete system with 26 machines was installed and running in just 35 days! I own a 4 tier parking garage in San Francisco and VenTek came to the rescue of my old system. They updated my system and their customer service was top notch. In the few times we have logged a support call with Technical Support, they were really responsive in addressing our needs, or providing us a work around solution. We appreciate the effort they booth (put) forth in solving our issues. We really like our venVUE® software management system. It allows us to manage all of our pay stations from a single web page. We can see the vital information we need to ensure our systems are generating revenue in real time. Contact us today, and learn more about how we can service all your parking needs. If you want receive our all weekly updates about new offers, signup below.